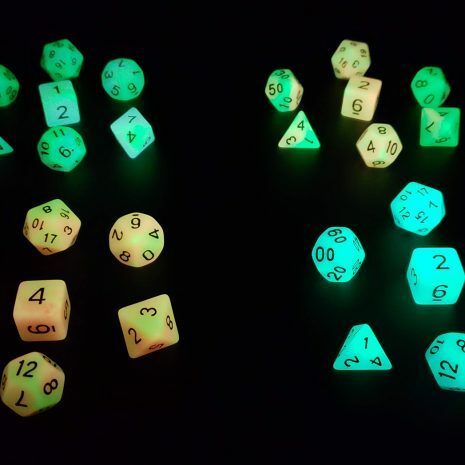 GLOW AND BEHOLD! 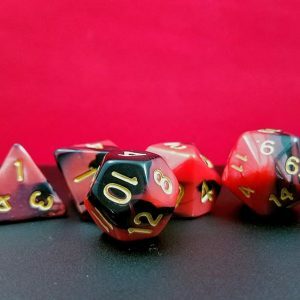 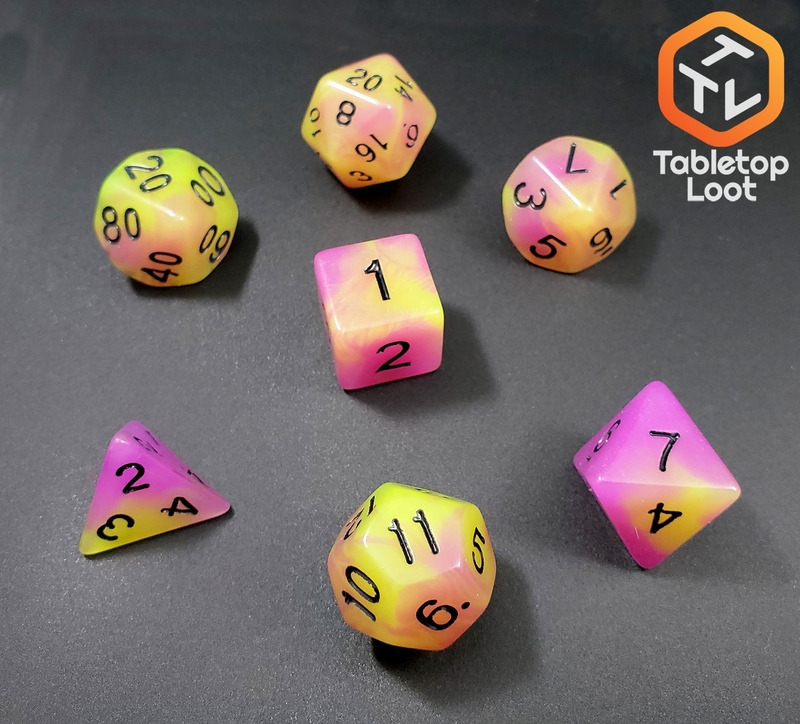 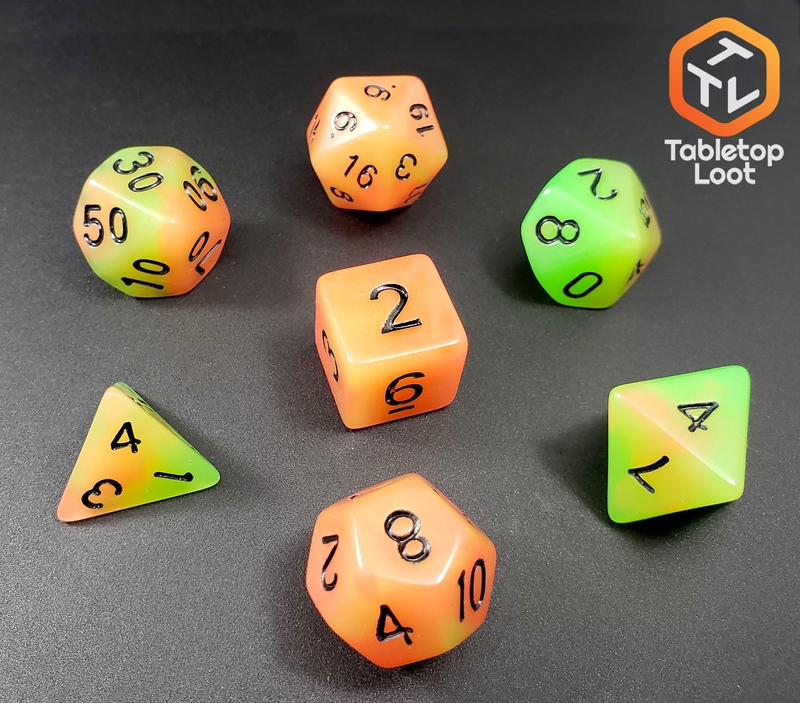 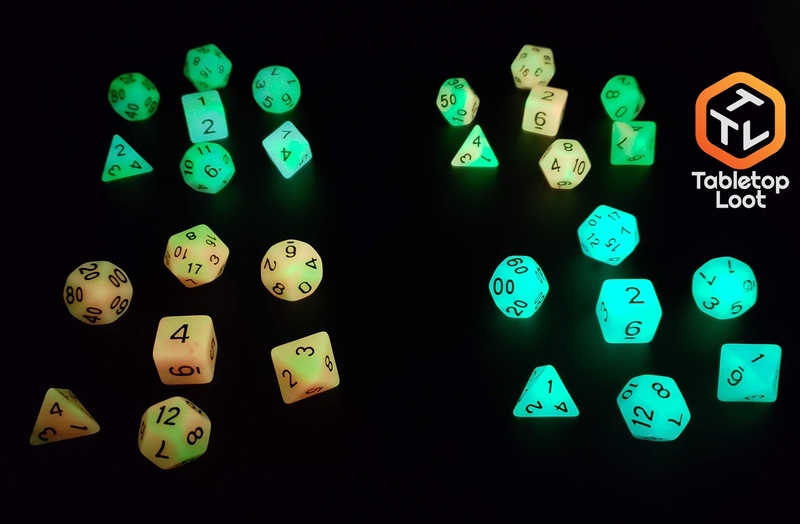 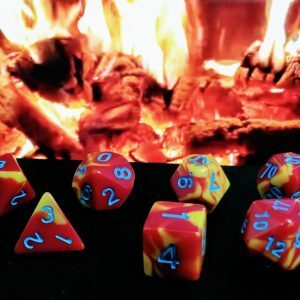 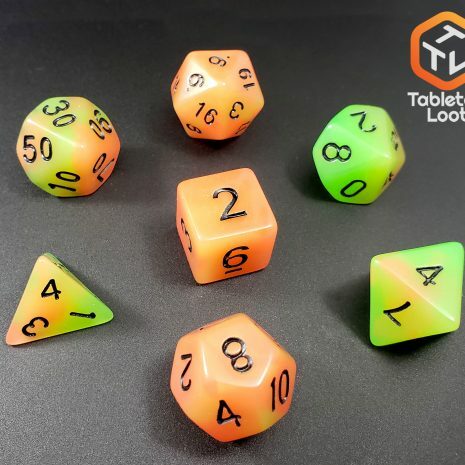 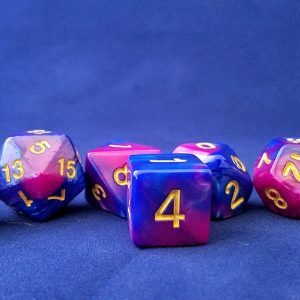 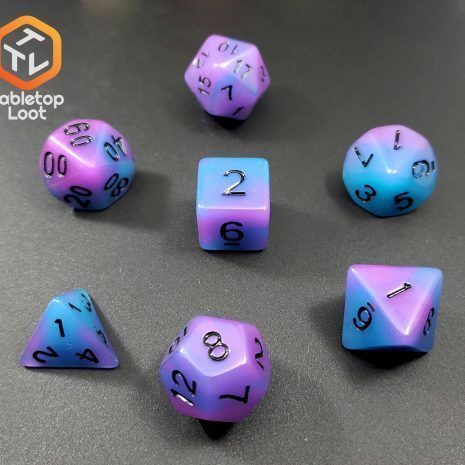 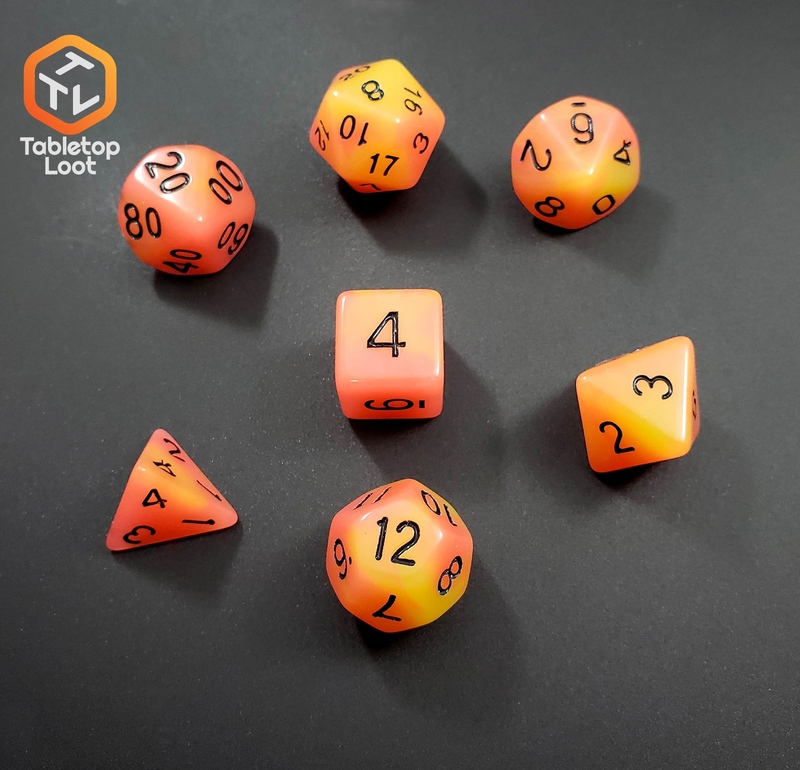 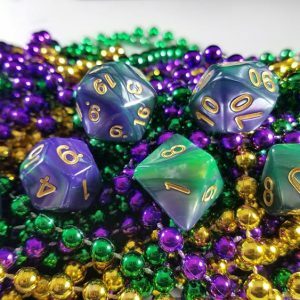 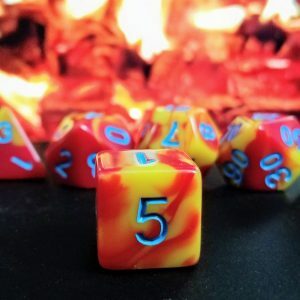 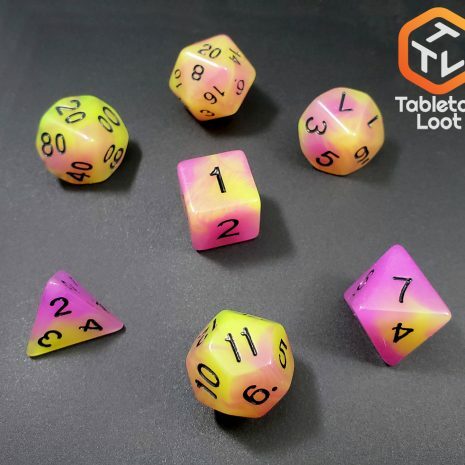 Determine your fate in the dark with this 4 pack of glow in the dark dice. 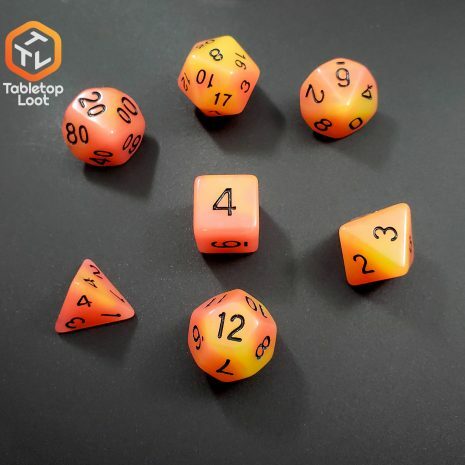 Previously distributed as part of a Loot Box, these 4 sets are now available for you to enjoy. 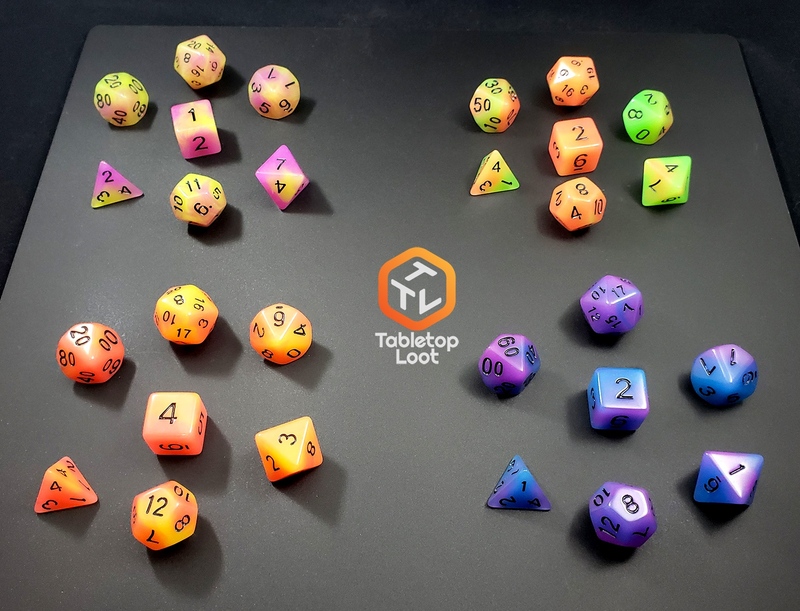 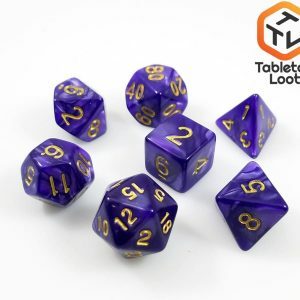 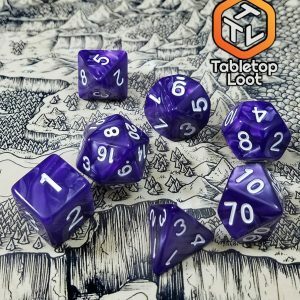 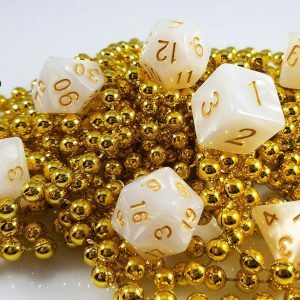 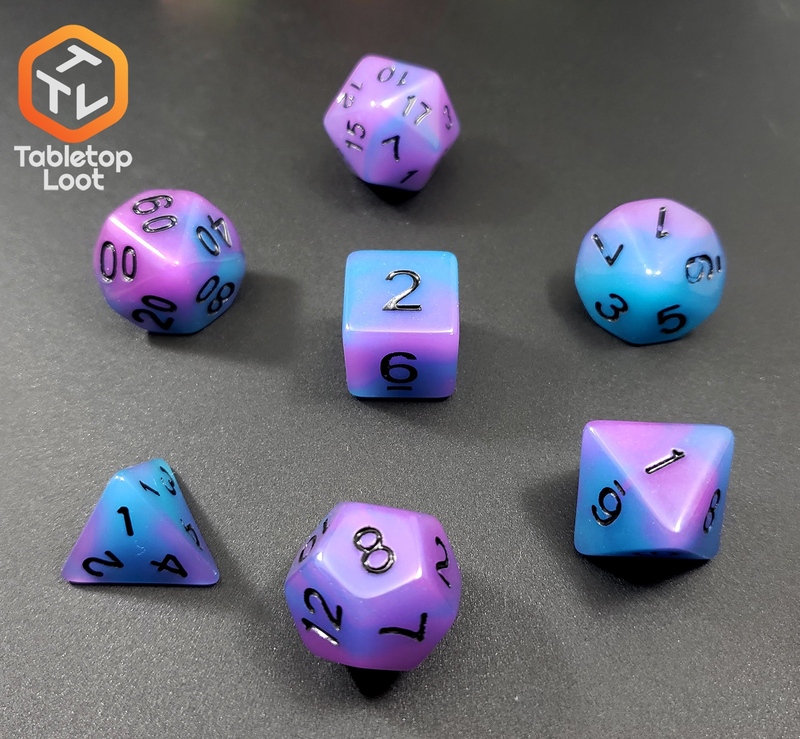 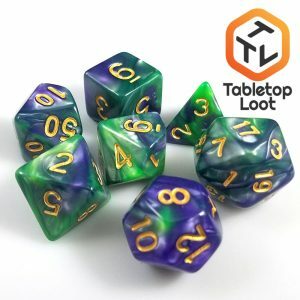 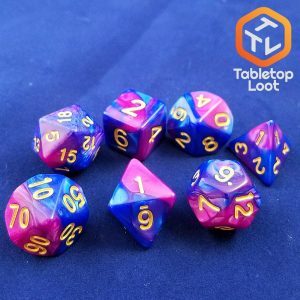 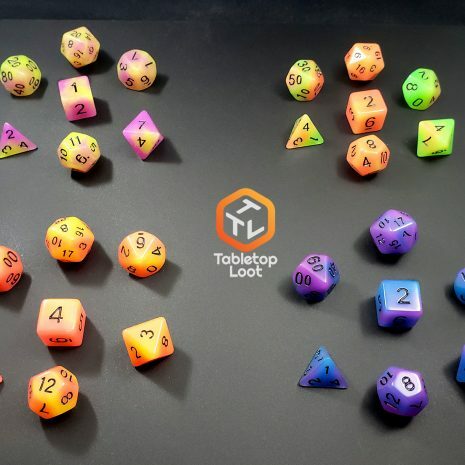 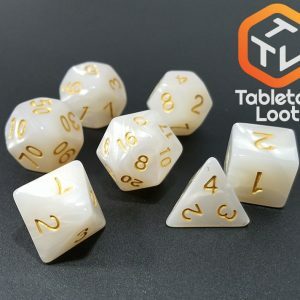 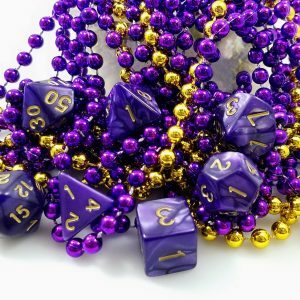 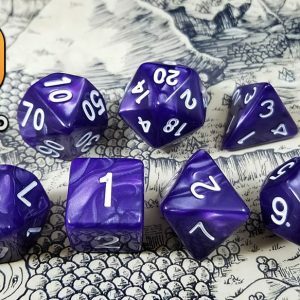 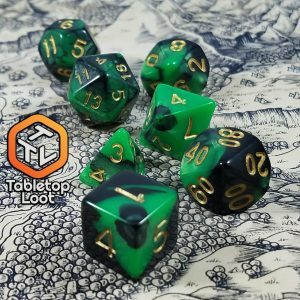 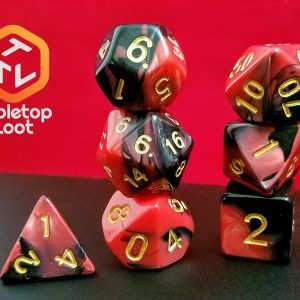 Purchase this product now and earn 20 Tabletop Tokens!